Never Be The Same - Part 5 "THE CURE"
While most people believe there is "a god" and that there is something "beyond themselves," many do not like to acknowledge the actual existence of Jesus as God. Because of Jesus' sacrifice on the cross for our sins; to acknowledge Him, means you have to acknowledge that we were sick in sin and needed a Savior. God in His goodness sent His Son, Jesus... but sadly many run from the very One that can heal them inside and out. 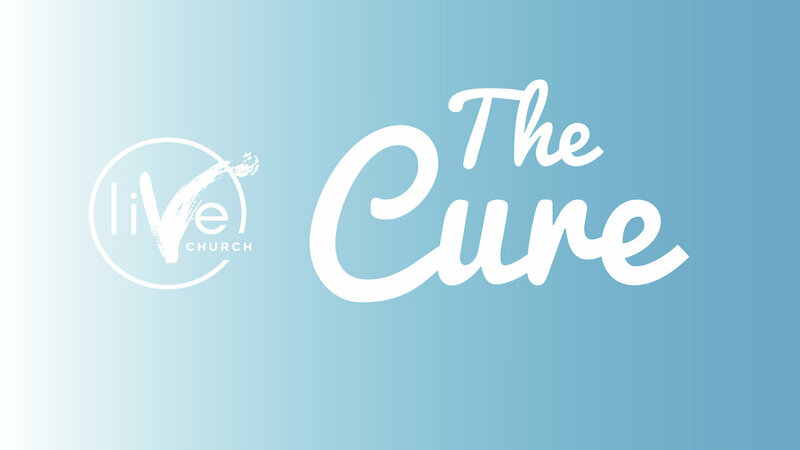 In the powerful message, "The Cure," Pastor Tye reveals why we shouldn't keep trying to love Jesus, and yet walk around in brokenness, when we have total and complete access to the cure we need in Him.